The Smith-Morra Gambit (1.e4 c5 2.d4!) is a great attacking weapon against the popular Sicilian Defence. On move two White sacrifices a pawn for fast development and good attacking chances, and Black can easily fall into one of the many devious opening traps. With this gambit in your opening arsenal you are highly unpredictable and able to deal heavy blows at short notice. 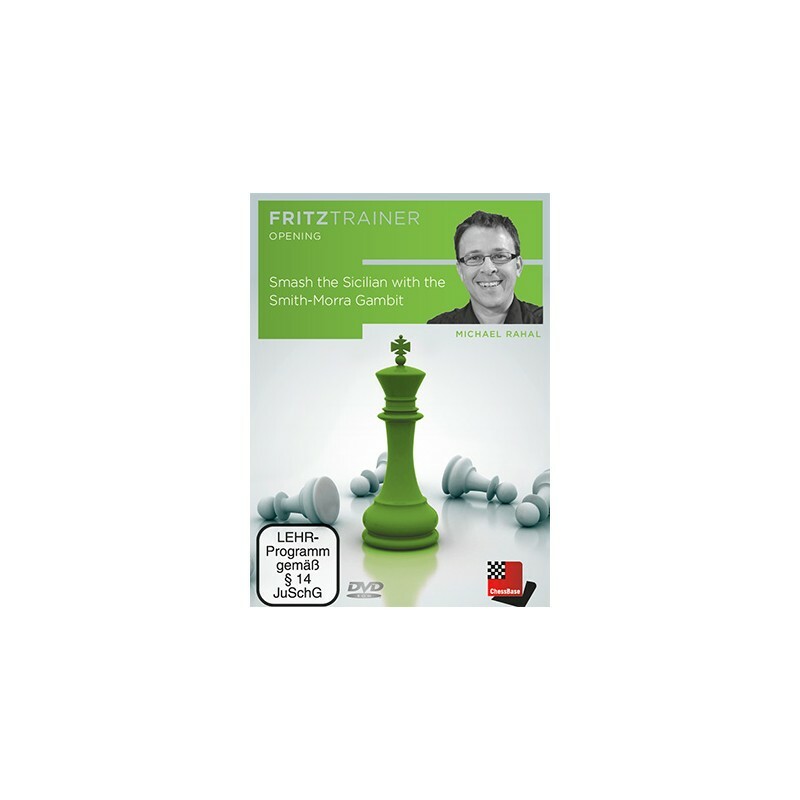 Your opponent will have to solve concrete problems from the beginning and can easily be under pressure before move ten!